OGPlanet today announced the first beta test for their upcoming ultra-violent free-to-play MMOTPS game Dizzel. The beta test begins on June 20th and players can register for their chance to particpate in the closed beta event on the official website. Dizzel is packed to the brim with exciting features including a huge variety of fatality-style abilities that gives players the opportunity to dispatch of their foes in some of the most violent ways possible. The game also boasts a fluid cover-based shooting system that will see players pop in and out of cover while launching a barrage of bullets at their enemies. 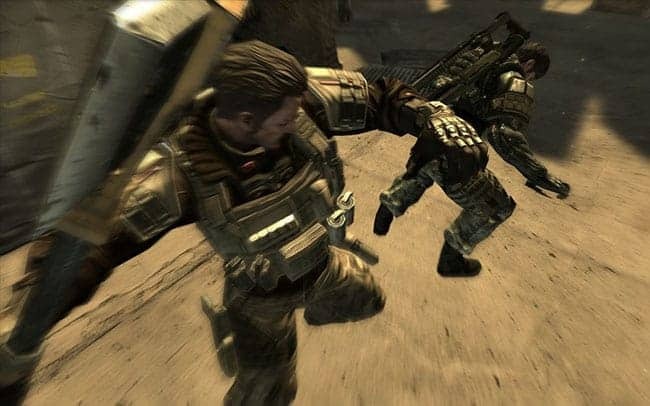 Dizzel also boasts a variety of unique game modes that will offer players the chance to compete in intense third-person style combat in both traditional TDM style modes and more innovative options such as the Killer Sentinel mode, giving a team control of a massive war machine with the opposing team having one simple goal – to survive. Throw in incredible levels of weapon customization and loadout possibilities and you have one of the most exciting third-person shooters of the year.